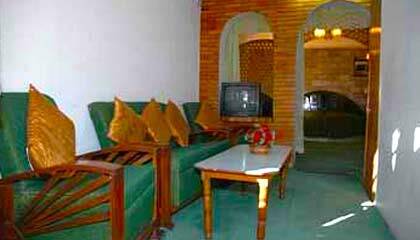 Brightland Hotel is a located close to the Railway Station. 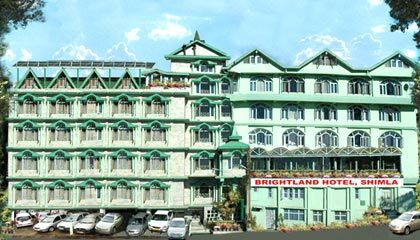 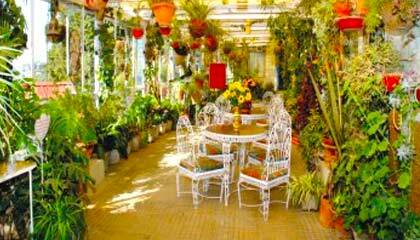 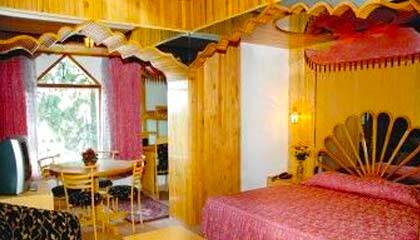 Established in 1959, Brighland Hotel is one of the popular budget Hotels in Shimla. 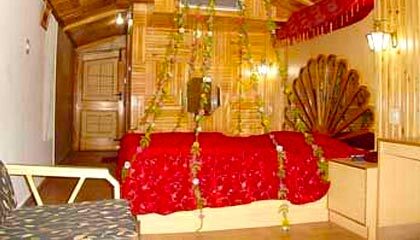 The hotel is located in the heart of the city and is a perfect retreat to enjoy luxury accommodation at affordable rates. 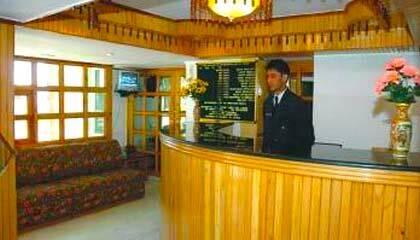 Brightland Hotel provides all the modern amenities and services for a comfortable stay. 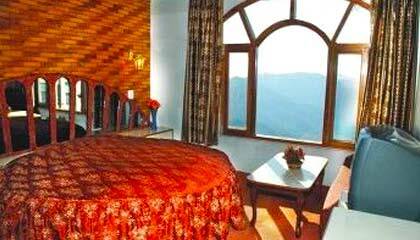 Brighland Hotel has 59 rooms including suites, all with different interiors. 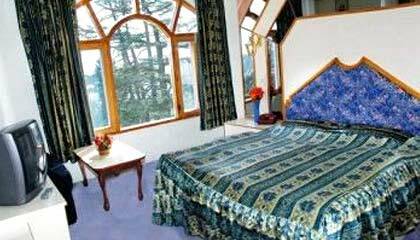 These airy and spacious rooms are fitted with contemporary amenities like central heating during winter, modern bathrooms, running hot/cold water, multi channel satellite TV, mini fridge, room service. 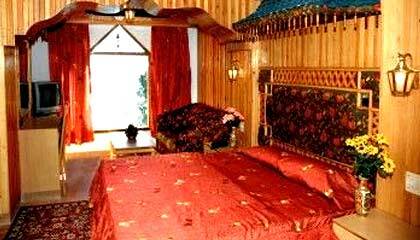 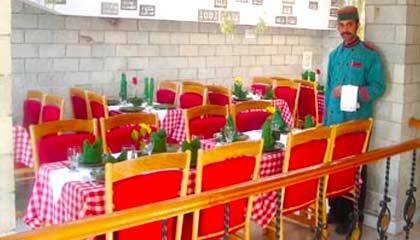 The hotel has one multicuisine restaurant serving Indian, Chinese and continental cuisines.